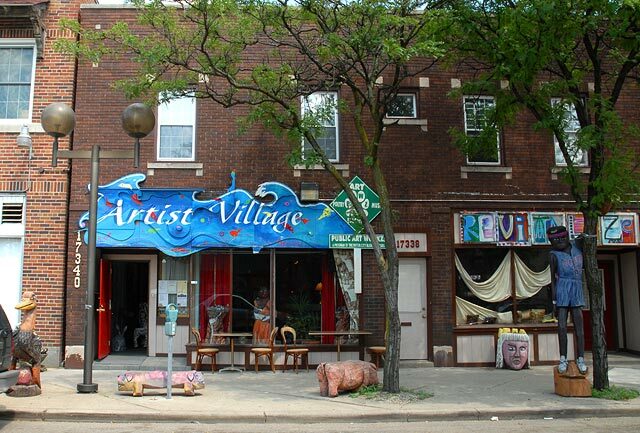 The Artist Village in Old Redford serves both as an art venue and a meeting place for community activists. 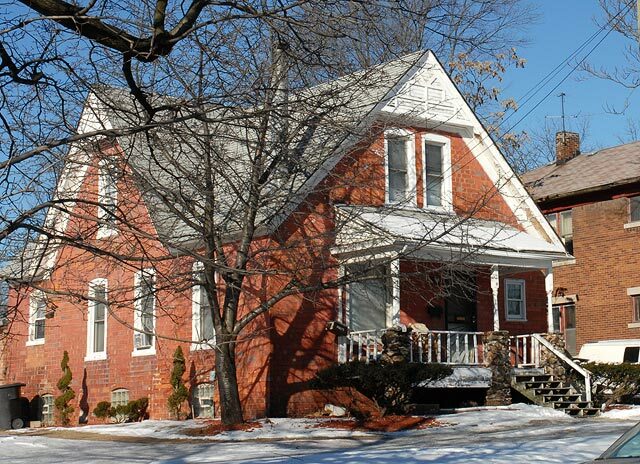 Below: The neighborhoods surrounding the Grand River - Lahser center of Old Redford are filled with pleasant well built early 20th Century houses. 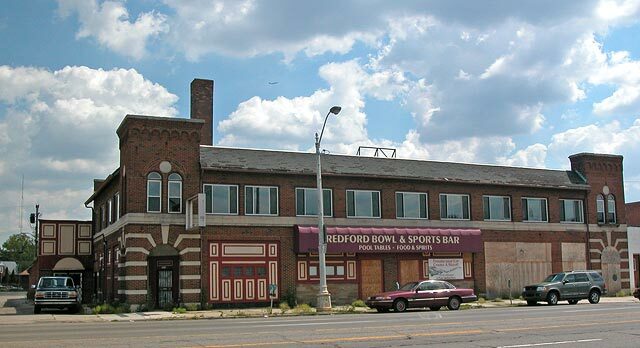 Below: The lovely Redford Bowl bowling alley on Grand River sits abandoned awaiting and enterprising investor.